CAMERA WHITE HD CAMERA, WIDE angle 1200TVL 4MM from the OUTSIDE 80MT HD 1200 line array RN Lamps waterproof excellent Epistar Taiwan imported light board, high sensitivity, for images, the quality of the image clear. The installation is simple, strong magnetic interference, long service life. 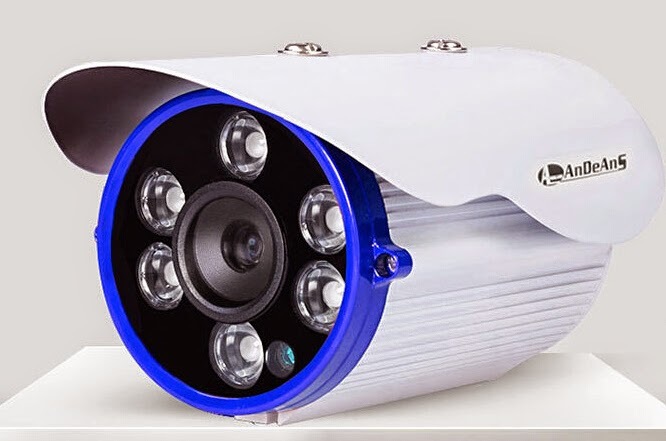 Room cooling solution design internal quality, to solve the shortcomings of poor heat infrared camera: During the work, the heat promptly distance, thus avoiding excessive heat caused by the rapid aging of the product, stability and prolong the operating life of the machine. Cameras day and night, at a low temperature is not easy to appannarsi.